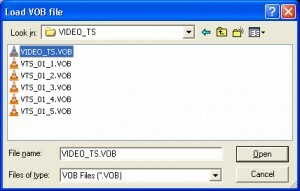 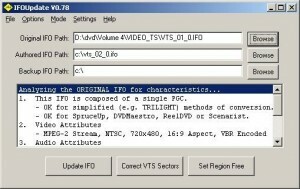 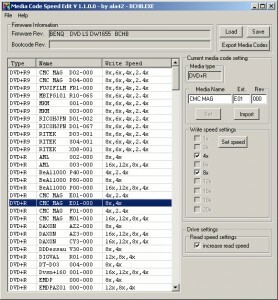 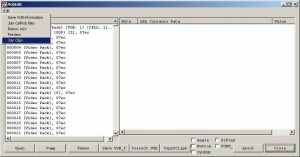 A tool for joining, cutting, de-multiplexing DVD VOB files. 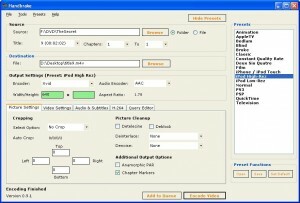 Convert DVD movies to mobile 3GP movies with high speed and high quality. 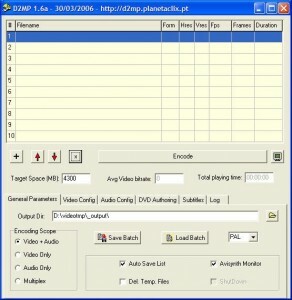 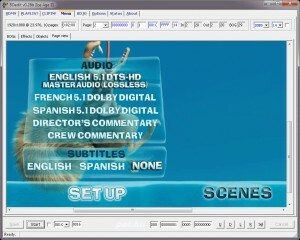 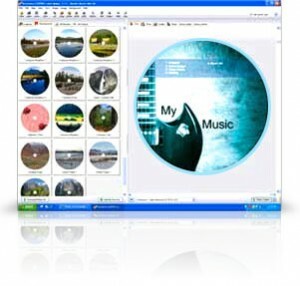 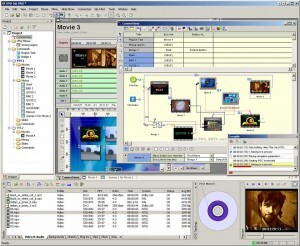 Stretch your creativity and master your own production titles using WinDVD Creator! 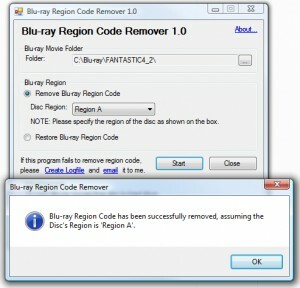 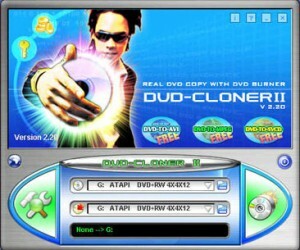 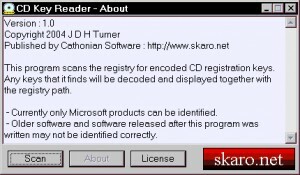 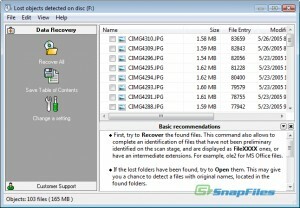 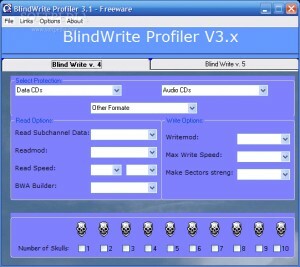 This program was developed in support of CCE/IFOEdit method of backing up DVDs. 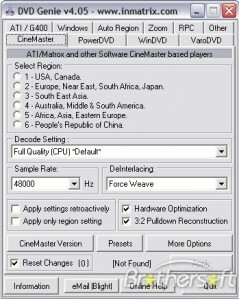 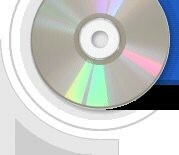 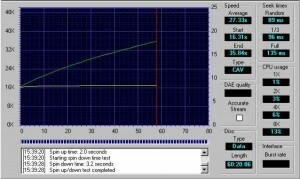 DVD Speed is a DVD-ROM benchmark which can test the most important features of a DVD-ROM drive.